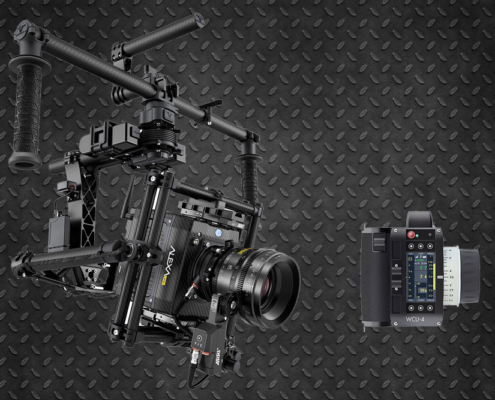 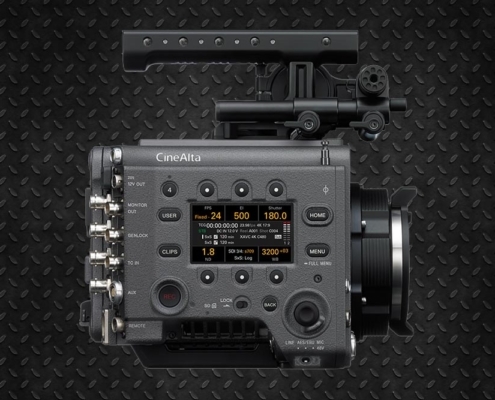 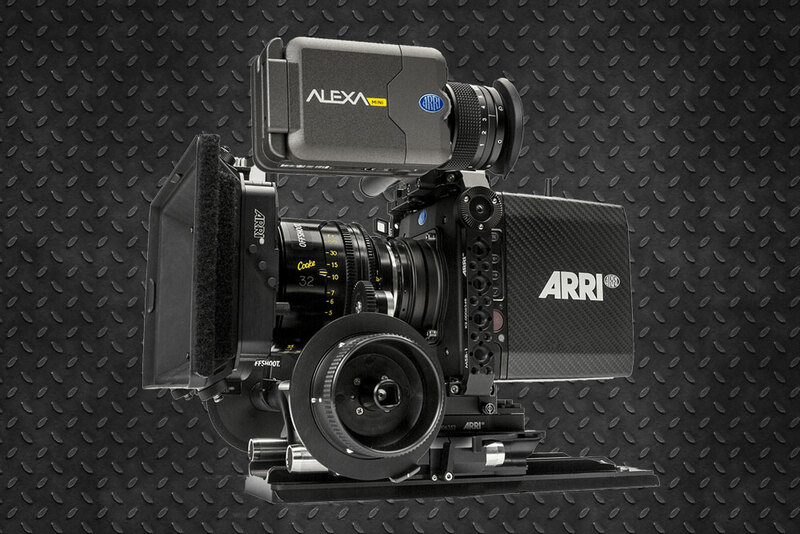 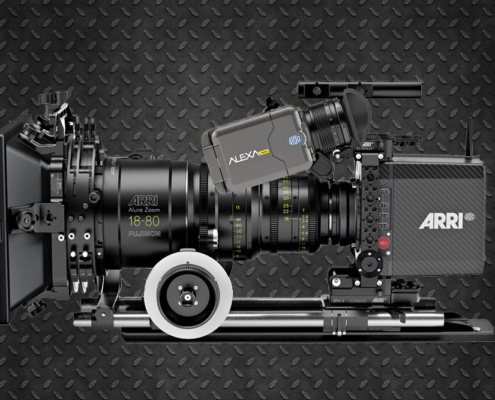 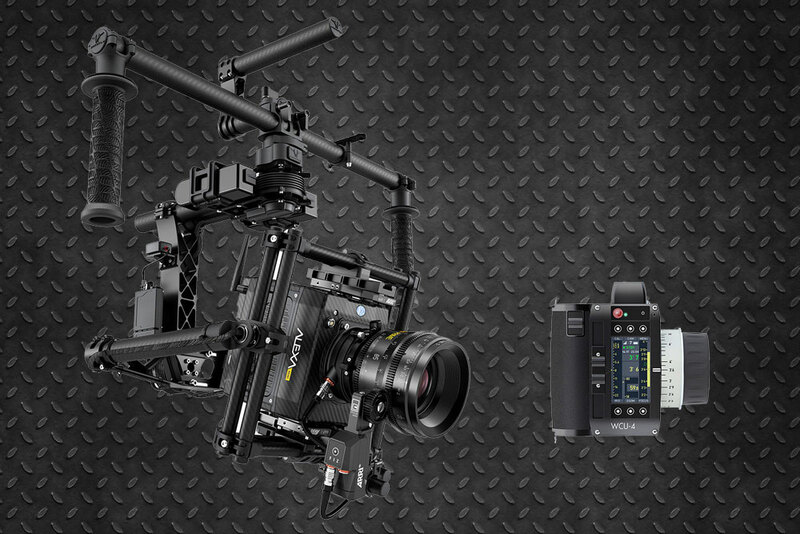 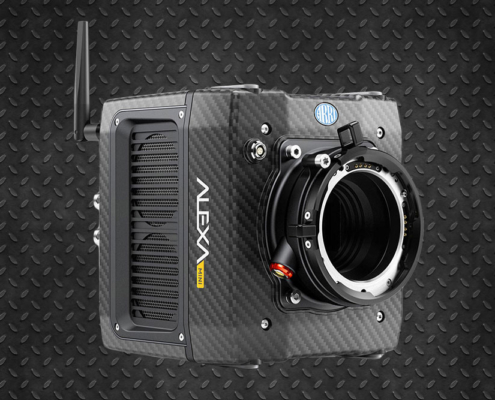 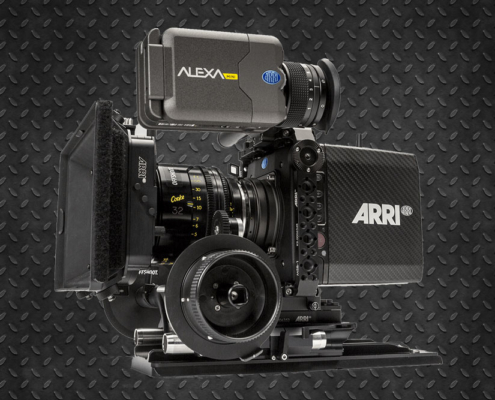 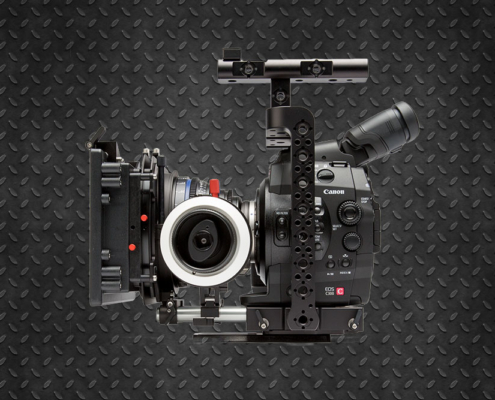 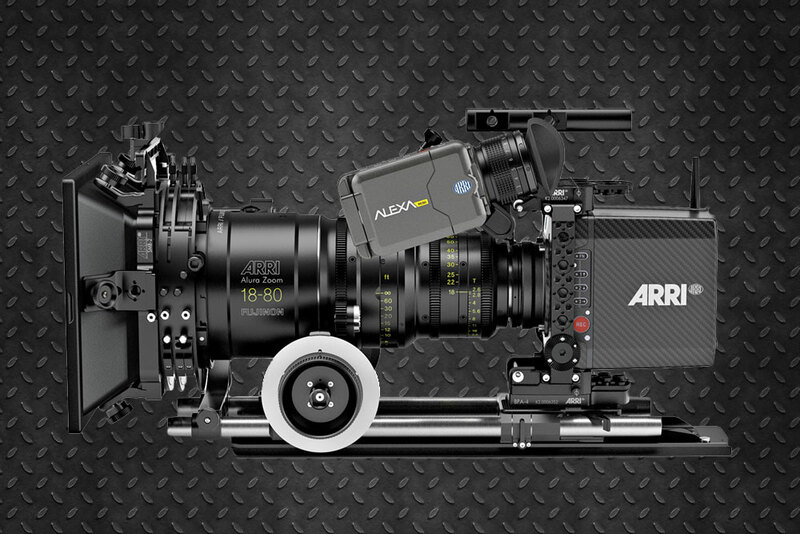 The Arri Alexa Mini, made of carbon fiber and designed for use in filming with drones and stabilized 3-axis Gimbal supports has become a revelation for many productions. 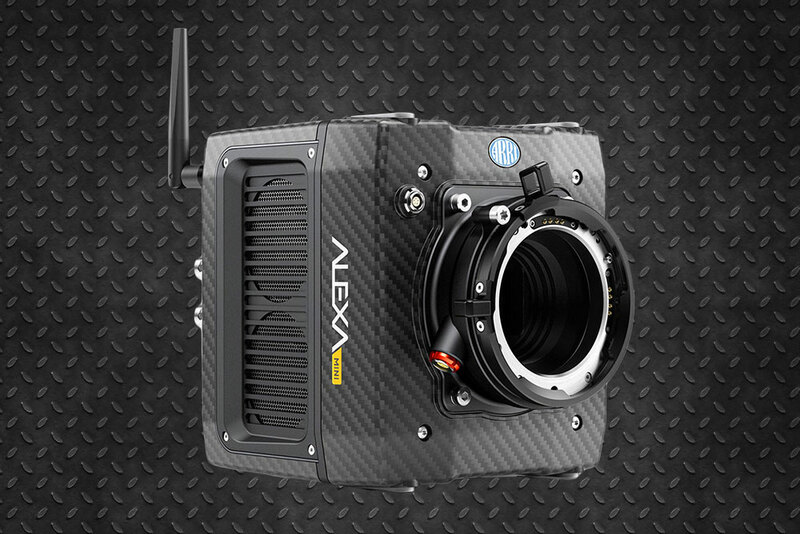 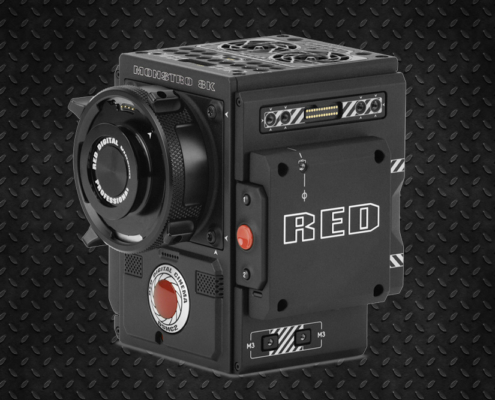 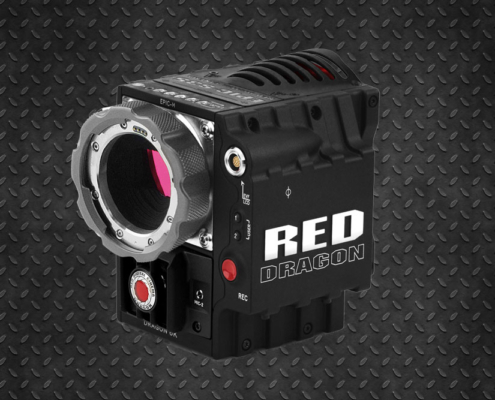 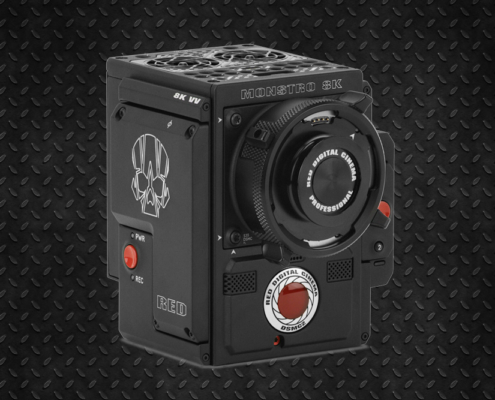 It has a 4: 3 sensor ideal for shooting in anamorphic and is capable of recording in RAW internally. 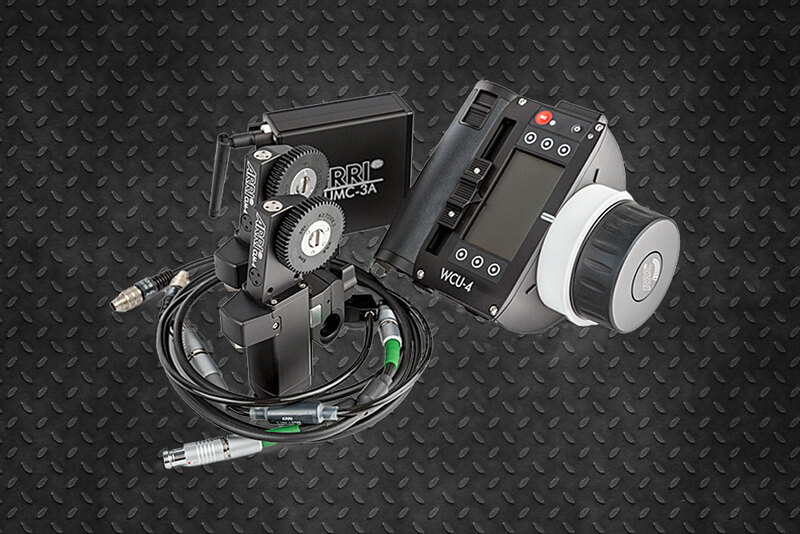 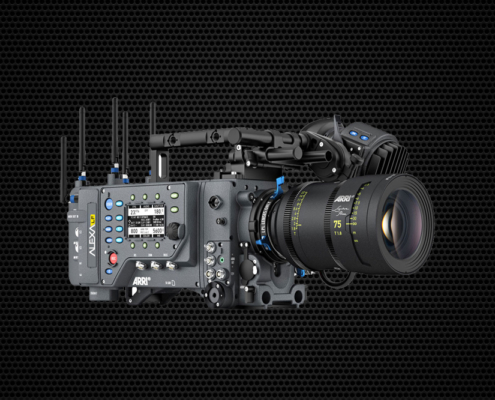 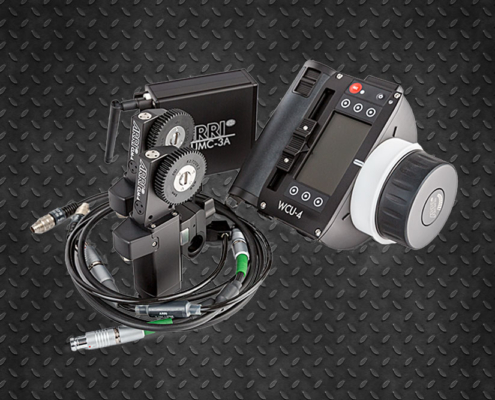 Its 200 FPS added to its wide range of ProRes formats make it one of the most versatile cameras ever made.